Can you guess what's hidden behind closed doors? In a kitchen on the same square, a girl waits for her mum to come home. She knows exactly where she is, but she knows she cannot reach her. A few doors down, and a widow sits alone in her room. She has just delivered a bombshell to her family during dinner. 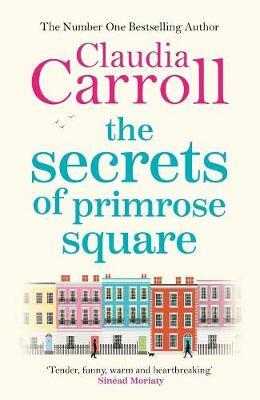 Buy The Secrets of Primrose Square by Claudia Carroll from Australia's Online Independent Bookstore, Boomerang Books. 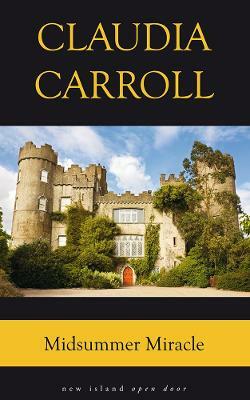 Claudia Carroll lives in Dublin. 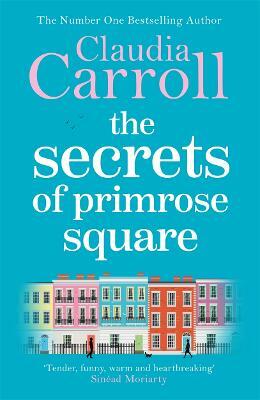 She's the author of fourteen novels, selling more than half a million copies and gracing the bestseller charts regularly; including the Irish number one spot. 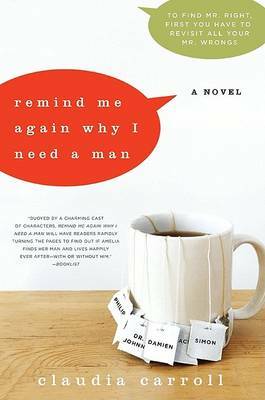 Three of her books have been optioned for film and TV. Claudia stars in the Dublin-based soap opera Fair City.